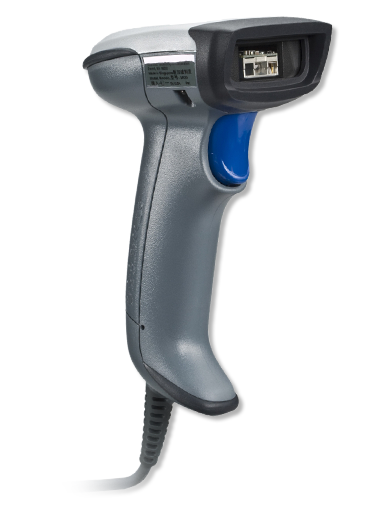 The Intermec SR30 handheld barcode scanner offers optimum performance. The Intermec SR30 also offers durability, ergonomics and investment protection for applications in office and light industrial settings. Designed to adapt to different interfaces, the Intermec SR30 is fast and easy to install, and easy to reconfigure. Contact us today about buying, servicing, renting or selling Intermec SR30 gear! With the Intermec SR30, items are scanned without having to orient the SR30 to the barcode thereby increasing productivity in scan-intensive environments. The Intermec SR30’s auto-adapting capabilities simplify installation, enabling instant connectivity to Intermec mobile or fixed mount computers and personal computers. Users can easily connect the scanner to the host and start scanning immediately. Contact us today about buying, servicing, renting or selling Intermec SR30 gear!